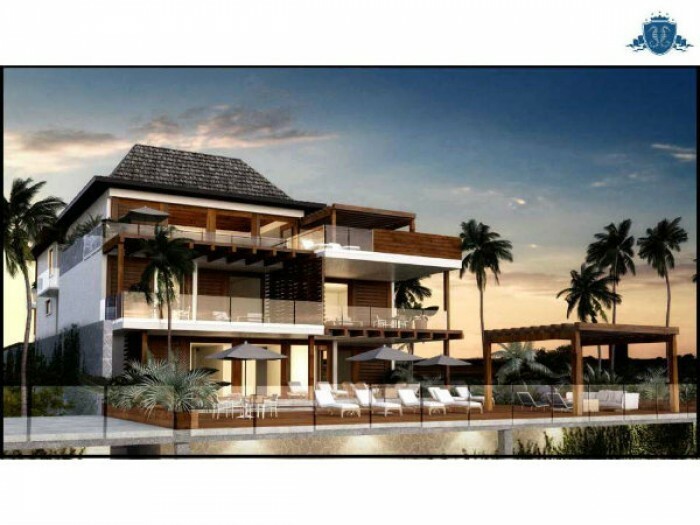 Ocean Reef Islands is poised to become one of Panama City’s premier oceanfront residential communities. 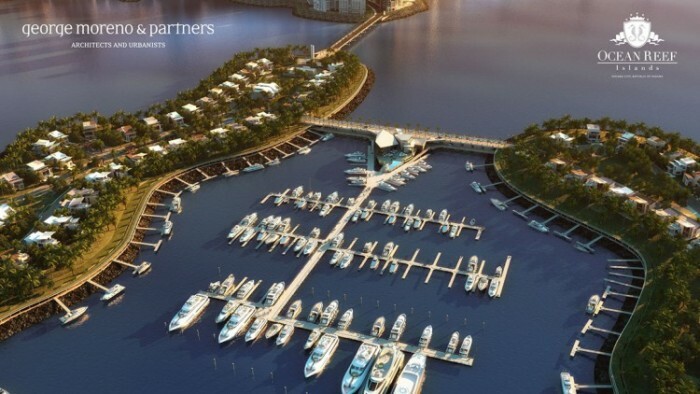 Working with Grupo Los Pueblos, the largest residential developer in Panama, Ocean Reef Islands is creating a world-class marina between the two manmade islands being built just offshore. The islands are the ultimate in premium real estate. However, they are exposed to a unique Pacific Ocean wave climate that starts off the coast of Australia and builds relentlessly until it reaches Panama.There is a tranquil harbor with a 200-slip marina accommodating vessels up to 300 feet (90 meters) in length. A contemporary yacht club facility provides an outstanding amenity for island residents. The innovative engineering solution utilizes a unique fishtail tipped breakwater to diffract waves away from the entrance, while a recreational beach absorbs any residual wave energy entering the harbor. Ocean Reef Islands Marina will be a ‘Residential Marina’ limiting transient vessels and short-term rentals. Ocean Reef residents will have priority over non-residents whose lease agreements will be revocable with timely notification. The access to the marina is independent of the entry to Ocean Reef Islands. It will be located in the same geographic position of islands’ entry, in a basement where the slip owners will access the parking area and take an electric car to the marina. The perimeter car path to the marina will be 3 meters below the level of the home-sites to preserve their privacy. 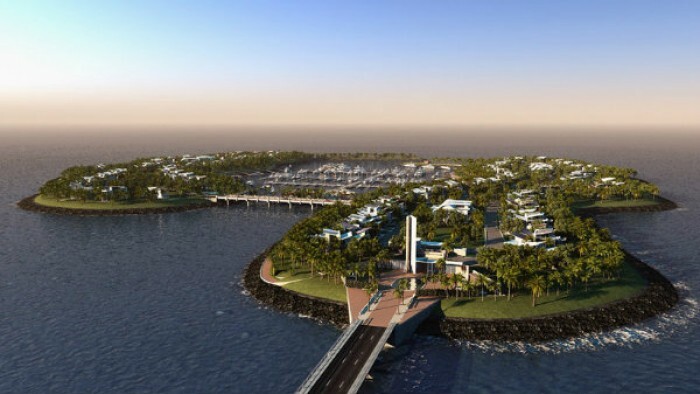 Only the home-sites adjacent to the marina will have direct access without having to exit the islands and go through the access control of the marina. The Marina will have a yacht club with restaurant and bar. Concierge Service, Heliports, Tennis Courts, Private Marina, Yacht Club, Custom amenities, Gated Community, Waterfront, Security.